Angelo Gaja produced Barbaresco DOCG wines that are known internationally for their high quality brand and command prices upwards of $180. 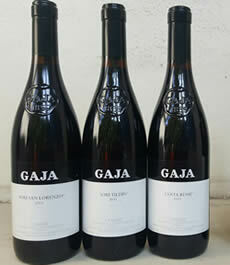 However, the iconic ‘Grand Cru’ wines of the international celebrity wine producer are single vineyards wines-Costa Russi, Sorì Tildin and Sorì San Lorenzo, using 5-15% of Barbera grapes in the blend. 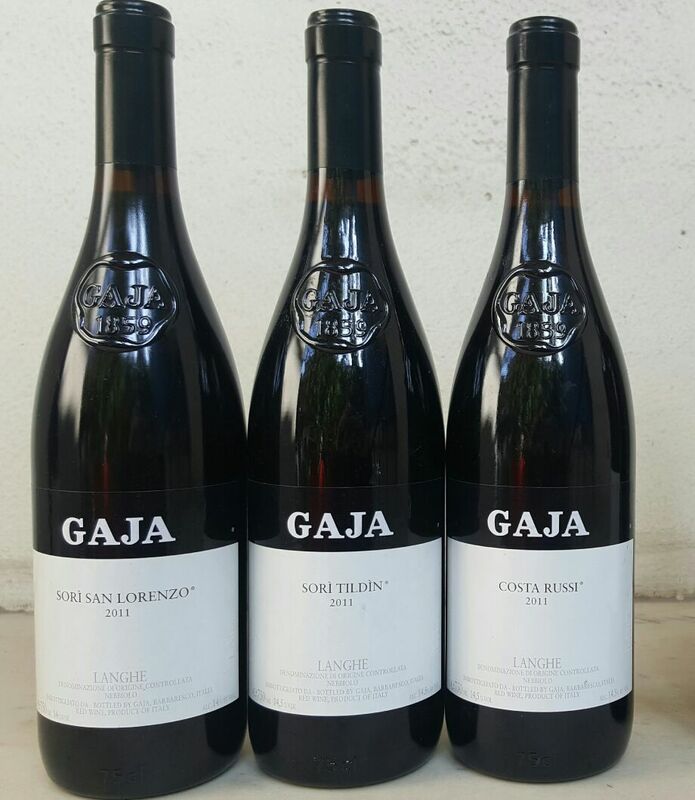 Gaja has returned to the original Barbaresco appellation with the 2013 vintage released in September 2016 by totally eliminating Barbera. Earlier classified as Langhe DOC, Costa Russi, Sorì Tildin and Sorì San Lorenzo, will be labelled as Barbaresco DOP under the new appellation rules- equivalent to DOCG under new EU rules. 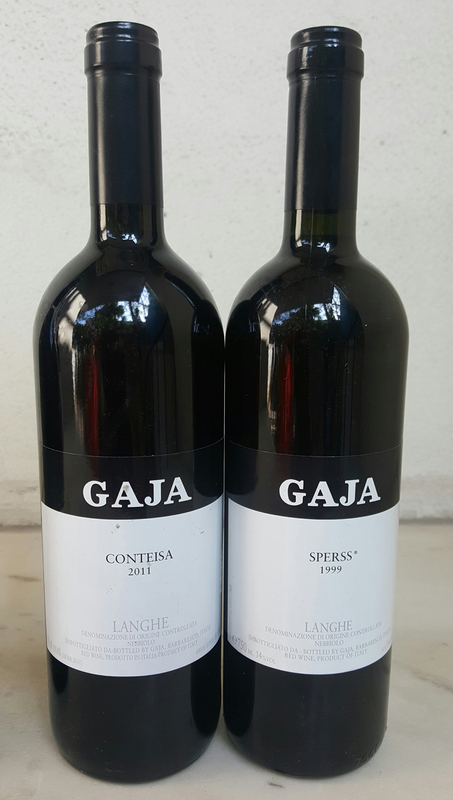 Similarly, starting with the 2013 vintage Sperss 2013 and Conteisa 2013 to be released in September 2017 will also have 100% Nebbiolo and thus will come under Barolo denomination. I came in contact with Angelo Gaja in 2002 in Vinitaly and came closer to him, his wife Lucia and their daughters-Gaia and Rossana over the years-I didn’t get a chance to meet son Giovanni as he was much younger and studying in school was not around when I met a member of the family. 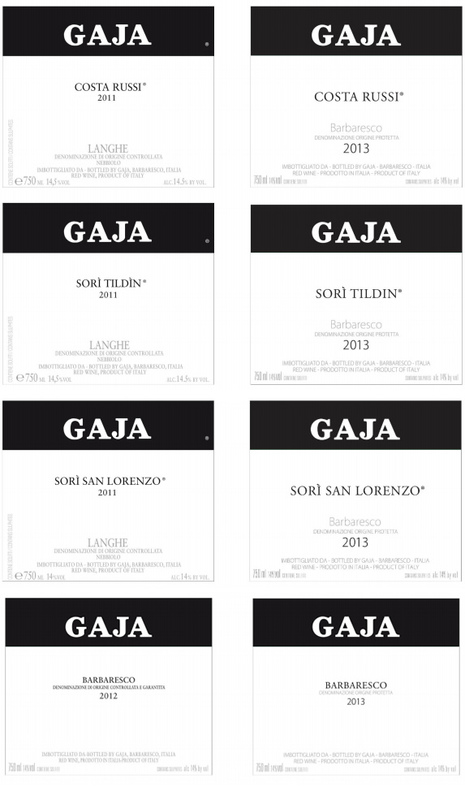 What really brought me close to Angelo Gaja was the book, ‘The Making of a great Wine: Gaja and Sori San Lorenzo by Edward Steinberg presented by him to me in 2002. 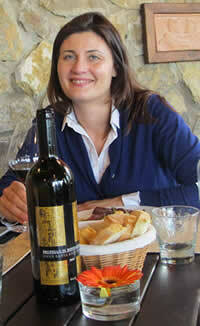 The book focused on a single vineyard wine, the 1989 Sori San Lorenzo. Following the complete process of growing grapes in the San Lorenzo vineyards to bottling, it was always a thoroughly engaging and educational encounter. Interwoven with winemaking was the story of how this renowned producer transformed an unknown Italian wine Barbaresco into one of international celebrities. Incidentally the 1989 label of the icon sells today for $480-rather cheap compared to the following vintage 1990 which fetched perhaps the all-time high price today of $ 770 (source-Wine-Searcher). Angelo took many bold steps to change the style of winemaking that earned him a lot of respect. One of the steps he had taken was to start growing Barbera grapes in 1974 and decided to add 5-15% in the blend, making him controversial too. Before Barbaresco and Barolo received the DOC recognition in 1966 when this appellation system was first started, Barbera used to be allowed but was prohibited since then. 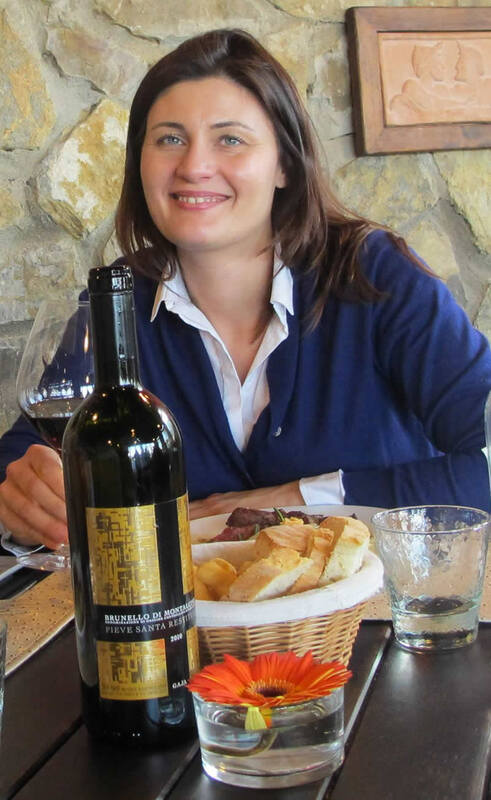 Explaining her father taking the step, Gaia Gaja tells delWine, ‘The project to leave the Barbaresco denomination for Langhe Nebbiolo was made by my father, in order to compose the wines with Nebbiolo and Barbera. Since the vintage 1996, the single vineyards became a bland of 95% Nebbiolo and 5% Barbera. Barbera in particular is a very complementary variety to Nebbiolo; the blending was done to get closer to the idea of how wines were made for centuries in Barolo and Barbaresco, in a context very different from today, when the blending was allowed, explored and considered.’ This made him very controversial. ‘With regards to DOP (Denominazione Origine Protetta), we will change all our wines gradually to DOP which is the European equivalent of the Italian DOC and DOCG. As we are European, we feel that this denomination is the most contemporary that we can use’, she adds. 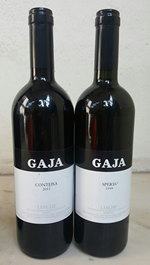 Angelo Gaja took over from his father Giovanni Gaja in 1970, making a generational change. 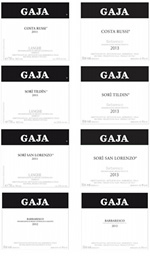 It would appear that with homecoming to Barbaresco and Barolo appellation for all the iconic wines of the Gaja stable in 2016, the hands off policy of his family estate and handing over of freedom to make decisions to the next generation of Angelo Gaja is complete.